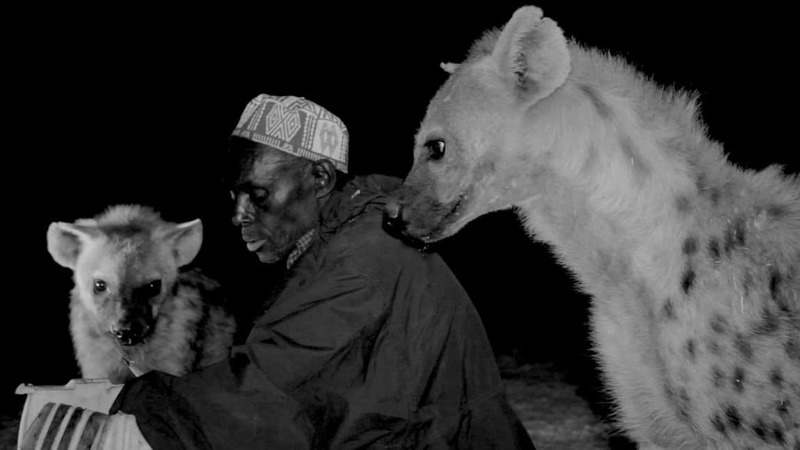 For more than 35 years, Yussuf Mume Saleh has walked out from the walls that surround the ancient Ethiopian city of Harar for a nightly, solitary ritual of communion between man and beast. “One night, on my way to film Abba Yussuf, I met a young poet, Elias Shagiz Adonay Tesfaye, who spoke to me about love and heartbreak,” Beshir said. As the filmmaker and the poet zigzagged the labyrinth of the walled city, Tesfaye began reciting his poetry. “The dichotomy of love and fear informed the film’s rhythm and black-and-white aesthetics,” Beshir said. In an interview before the film premiered at the Sundance Film Festival, Beshir explained that she wanted her documentary to “feel like a poem.” She has more than succeeded. Take a few minutes and see for yourself. I look forward to watching the entire documentary, thanks for sharing this. I became fascinated with hyenas years ago, while reading “Cry of the Kalahari,” by Mark and Dehlia Owens. Garry and I will pursue a screening.